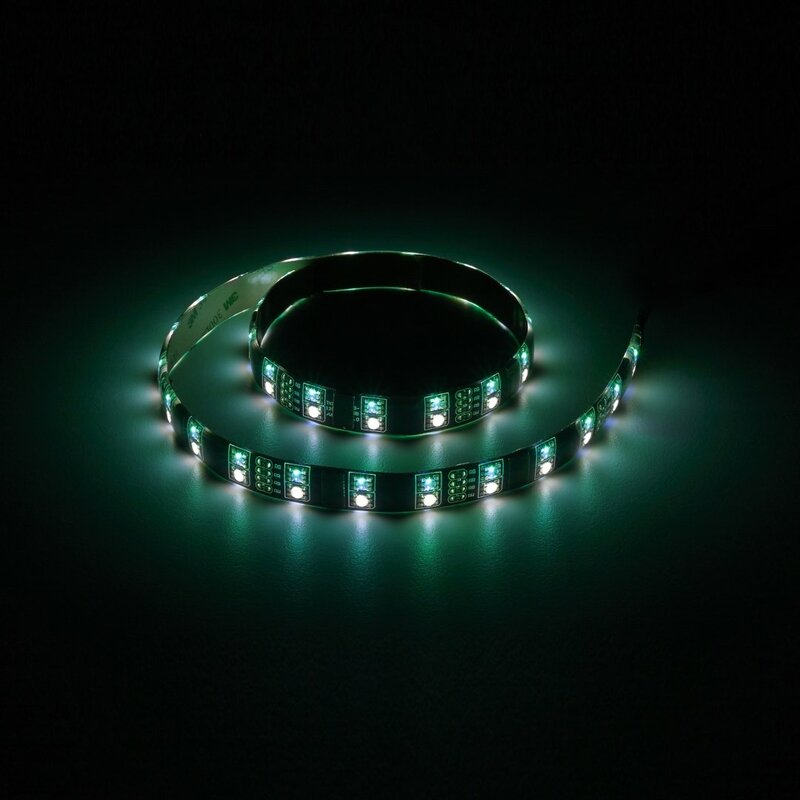 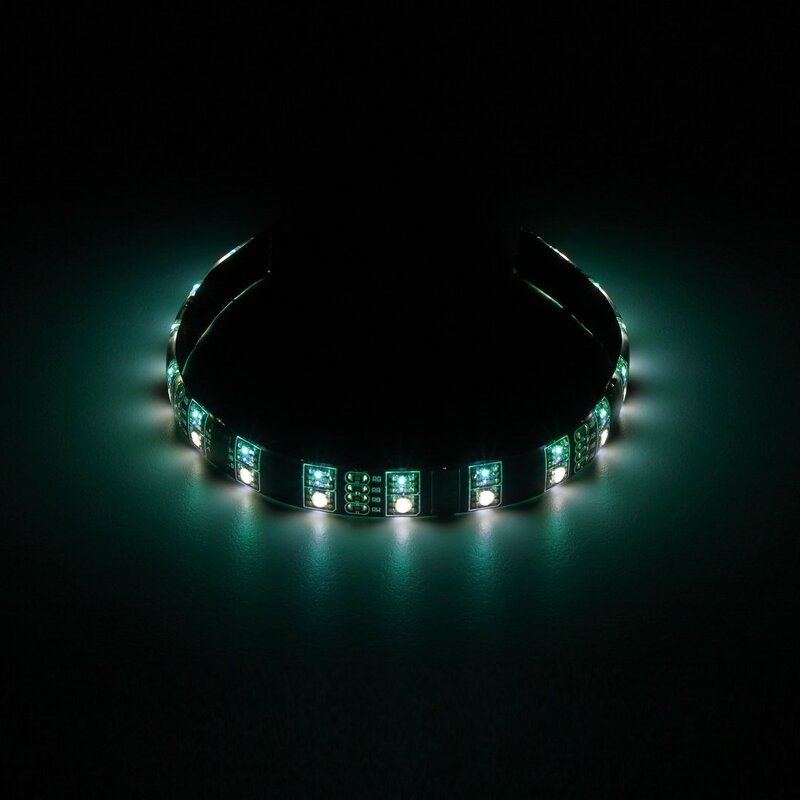 Introducing WideBeam™ Hybrid LED Strips – the latest revolution in LEDs by CableMod. 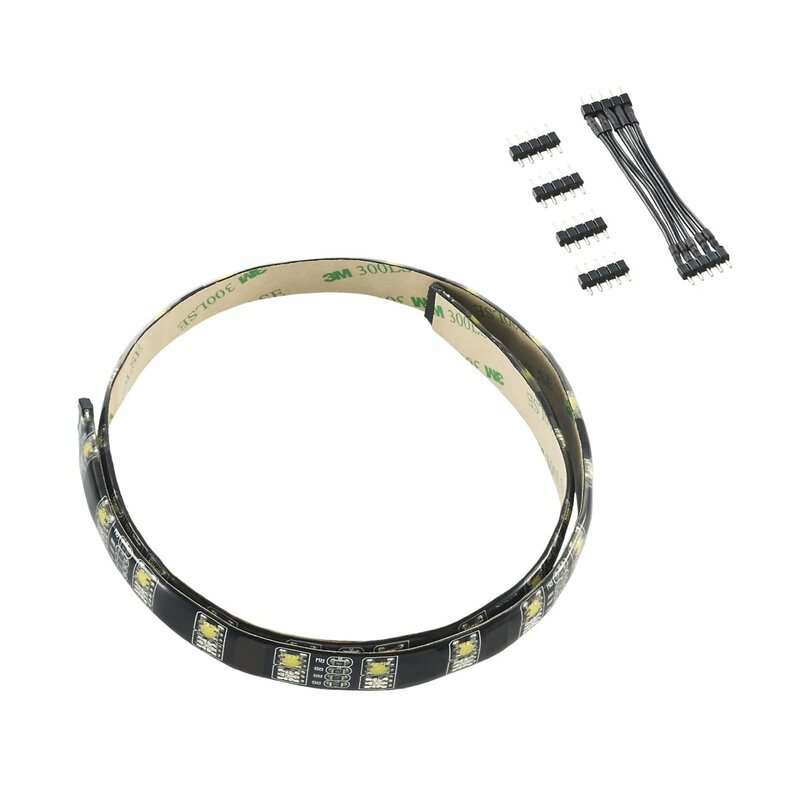 WideBeam Hybrid LED Strips combine WideBeam RGB LEDs together with UV LEDs on a single strip for a unique lighting effect. 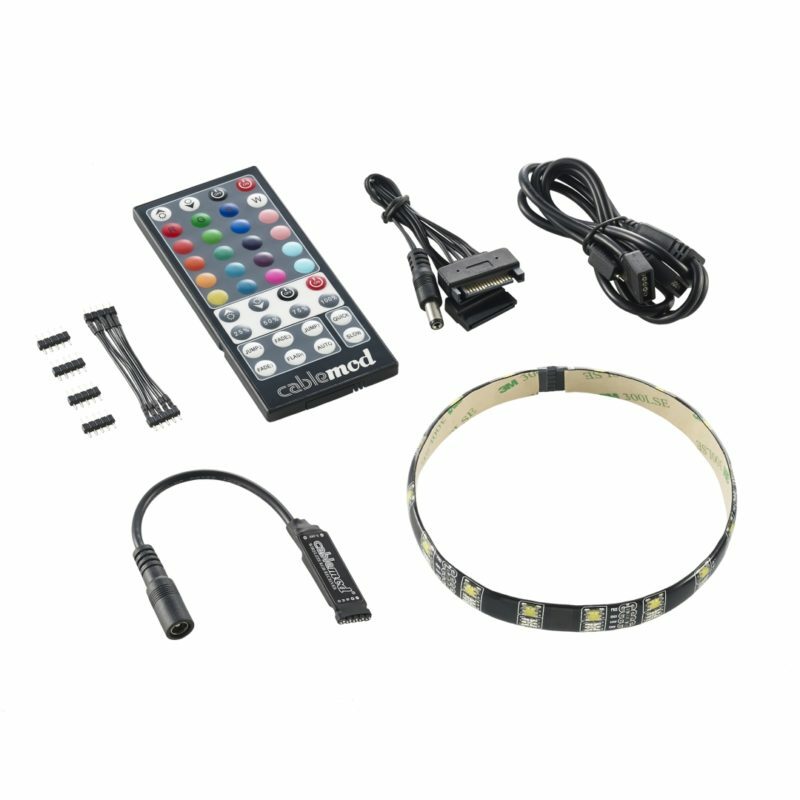 The UV LEDs are focused to help the UV light reach and illuminate your UV-reactive components, while the WideBeam RGB LEDs saturate the rest of your PC enclosure. 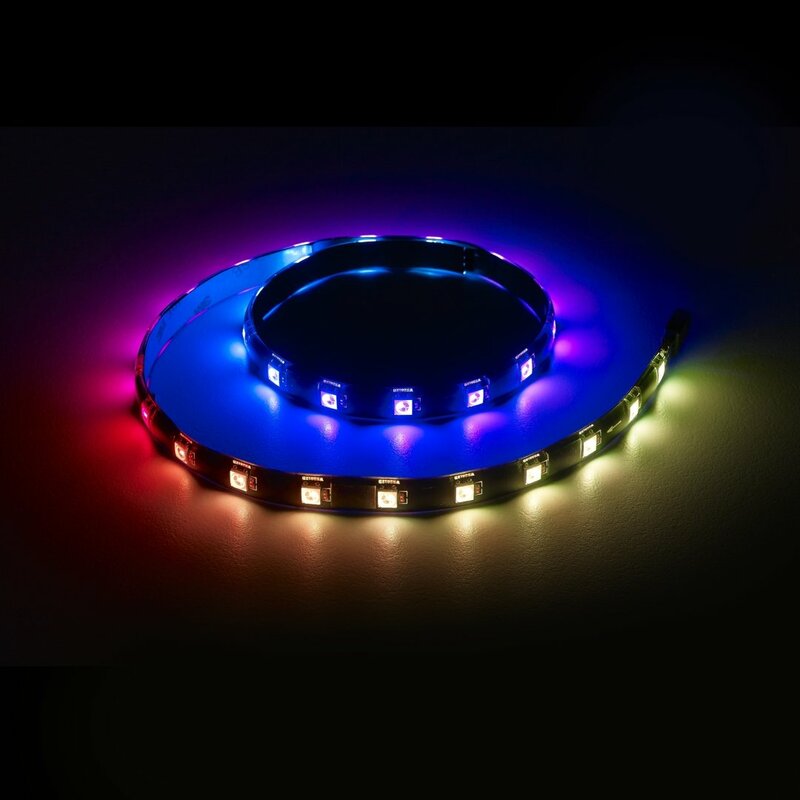 With WideBeam Hybrid LED strips, you can have your UV components light up with a multitude of different background colors, giving your system a style all its own. 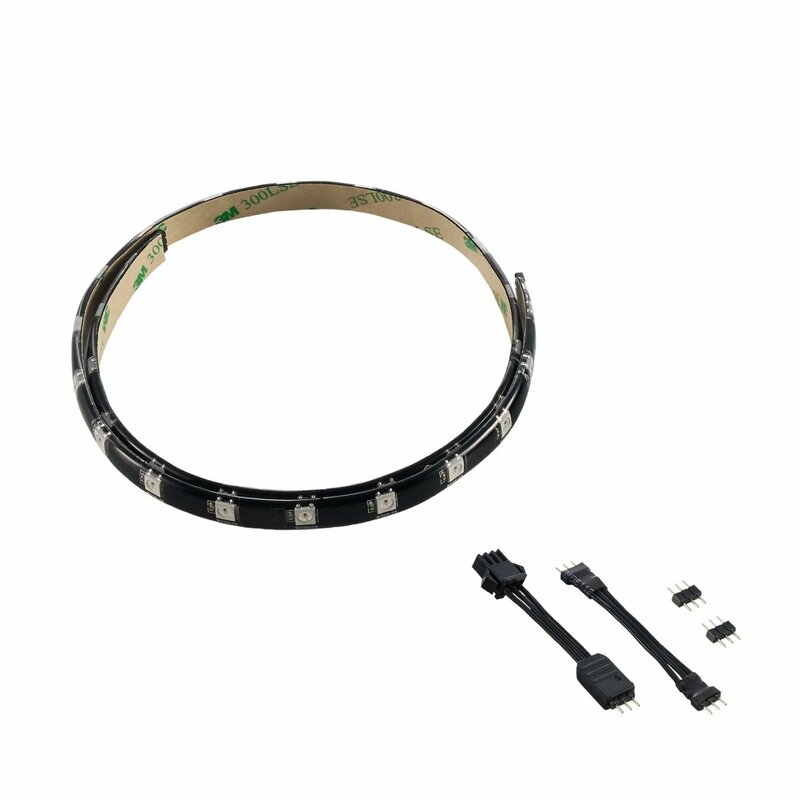 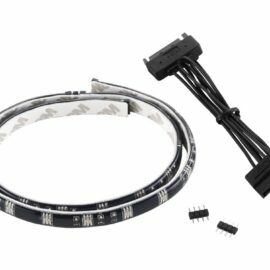 CableMod WideBeam Hybrid LED Strips also come with two different adhesives. 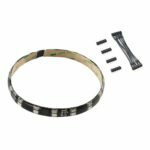 Strong rare-earth magnets embedded underneath the waterproof coating allow these strips to adhere effortlessly to magnetic surfaces like steel PC cases. 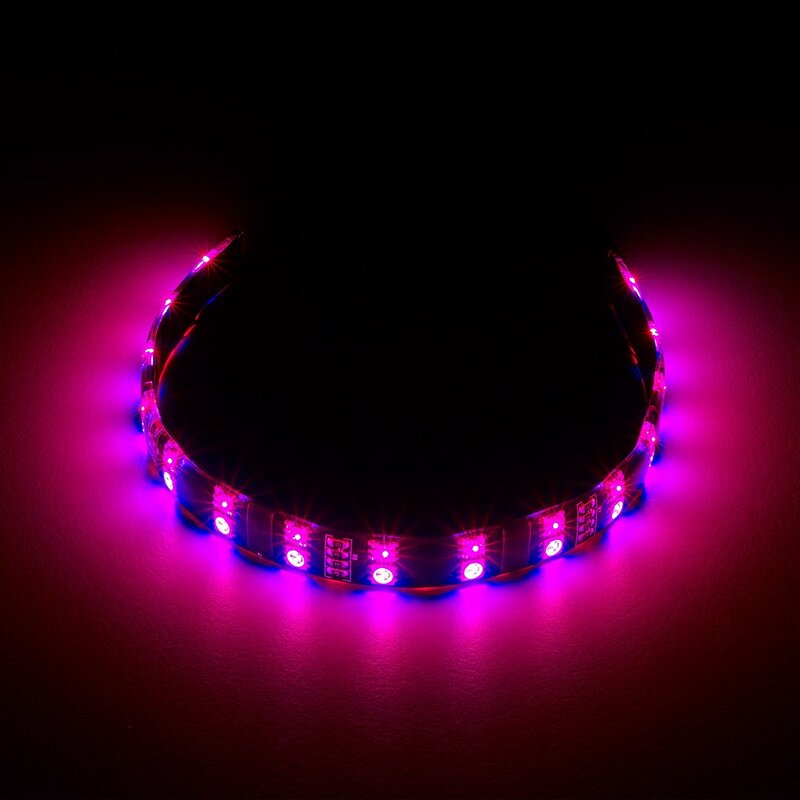 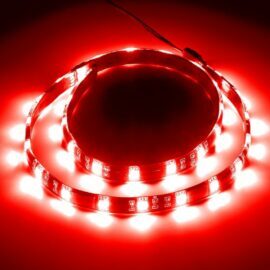 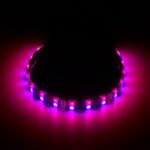 For cases that are non-magnetic, a super-strong 3M adhesive is also included, making these LED strips suitable for virtually any surface.